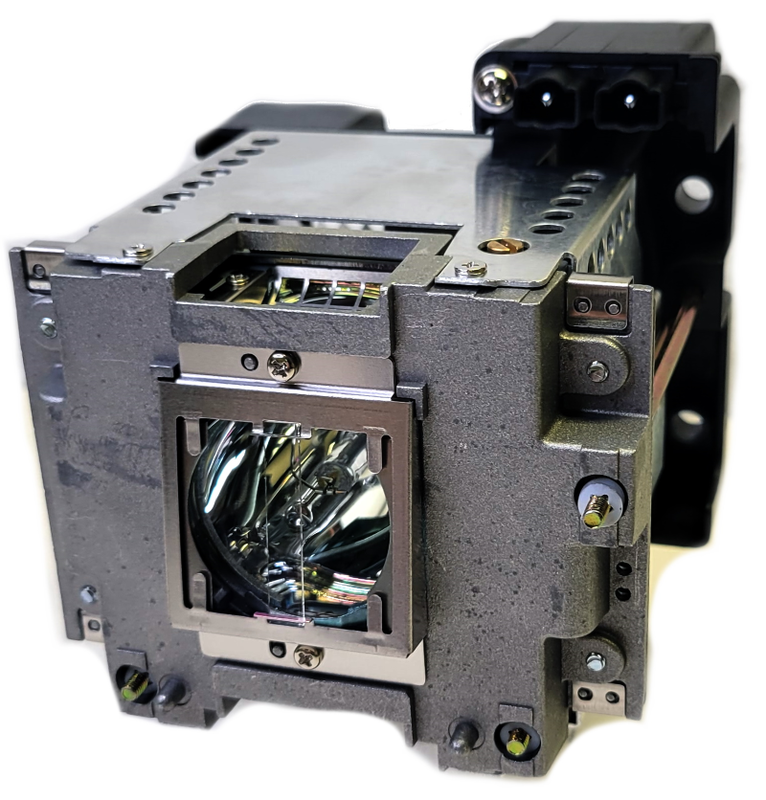 The WD8700U Mitsubishi projector lamp replacement comes with a genuine original 350 watt Ushio bulb inside rated at 8,500 lumens (brightness equal to the original Mitsubishi replacement). The WD8700U lamp has a rated life of 2,000 hours (4,000 hours in Eco mode). Our WD8700U Mitsubishi lamp replacement has superior brightness and lamp life than other cheaper generic replacement lamps being sold elsewhere. Purchase with confidence from Pureland Supply with free ground shipping and a 180 day warranty. WD8700U Mitsubishi Projector Lamp Replacement. Projector Lamp Assembly with High Quality Genuine Original Ushio Bulb Inside. Lamp is exactly what we needed. Customer service helped us troubleshoot and identify and confirm we had a burned out lamp. We received the replacement the following day and like that we were back up and running. Thank you Pureland Supply.